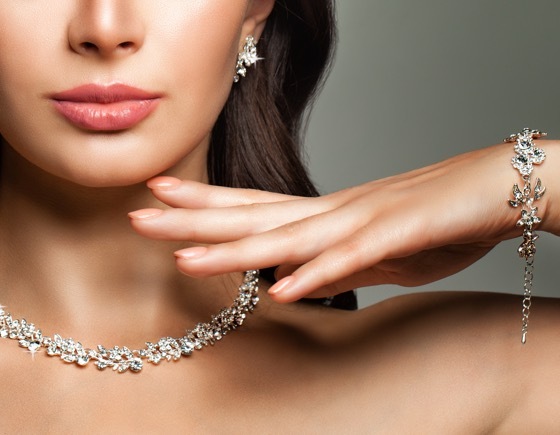 High quality stand-alone insurance cover for jewellery, rings, watches, art, collections and antiques. The policy covers loss and damage. Cover is available for the UK, Western Europe or worldwide as defined in the policy wording. 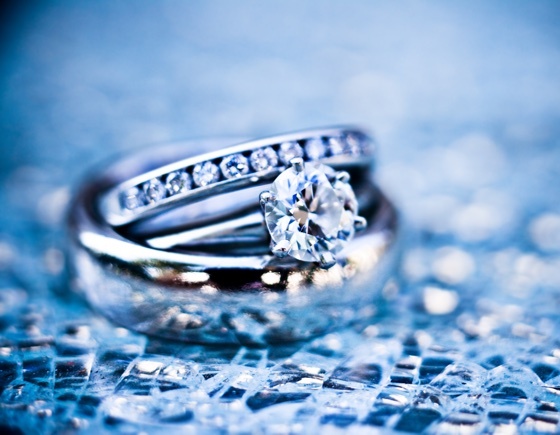 Buying or receiving an engagement ring, is an important moment in anyone’s life. Finding the correct level of insurance shouldn’t be difficult. We can offer a range of tailored policies suited to your circumstances, such as inclusion within a high value home contents policy or a stand-alone policy designed around you. Our experienced account managers can offer valuable advice to help find the best match for you. 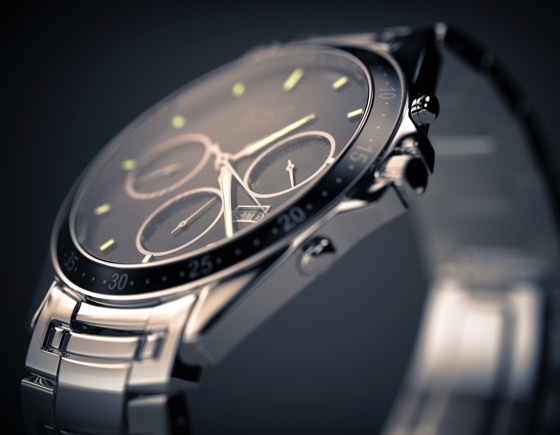 We believe in offering choice when it comes to insuring expensive watches. Whether you require a stand-alone policy for one very special timepiece or the benefits of including watches and other valuables under one high value home insurance policy, our account managers are available to discuss your options and find the best policy to suit you.